This project is being carried out by Operation Give; an "America Supports You" organization who works throughout the year to Support American Troops. This is our 12th year of Operation Christmas Stocking. 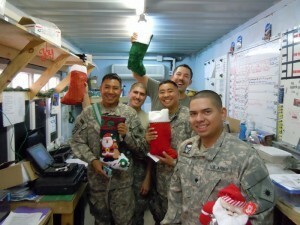 Again help we send 10,000 to 20,000 Stockings to the Troops in Afghanistan & other countries. 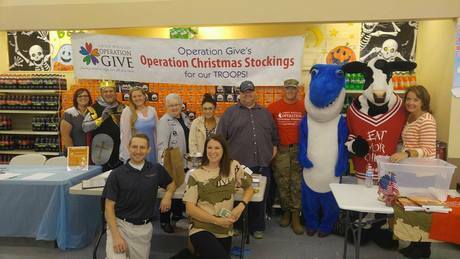 This Holiday Season, help us send stockings to the Troops to Afghanistan & other areas. 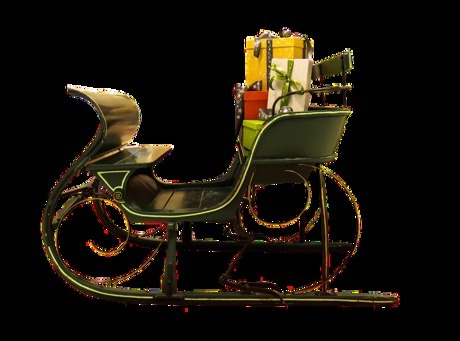 ***Santa's Sleigh Needs Help*** With your help we were able to gather and stuff 17 pallets of Christmas Stockings. 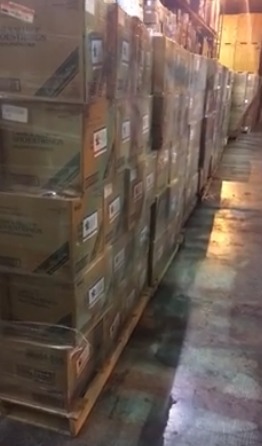 We need your help the USO has only enough funds to ship only ten pallets. We need to raise enough funds to send the remainder. 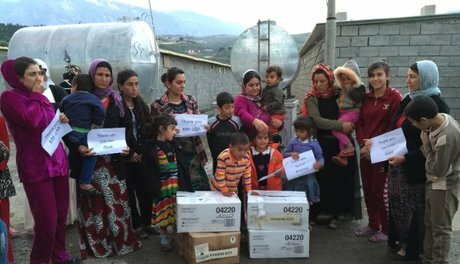 We could use your help in several ways; First, if you have the ability to donate funds please do so at https://www.plumfund.com/charity-fundraising/operation-christmas-stocking Second, share this story with your family and friends. Finally, please share this post on your Facebook page. The Candy Buy Back at Smith's was a success. 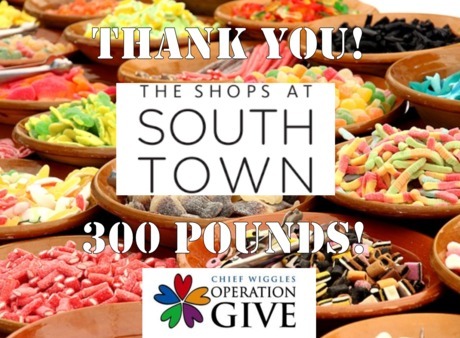 We collected almost 400 pounds of candy and $87. Thank you to everyone who participated. 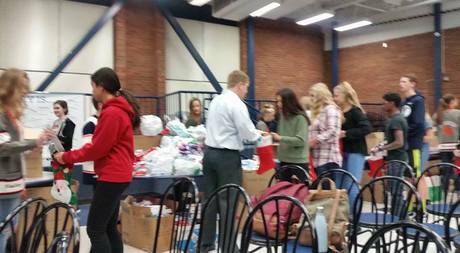 Operation Give was on KUTV News this evening. You will also see a few minutes of me in the video. 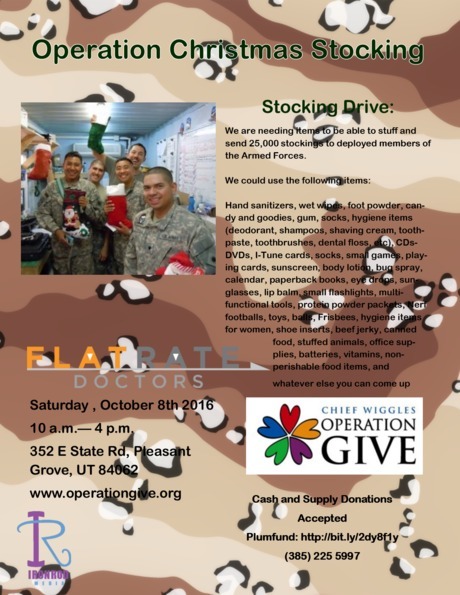 Operation Give has more than doubled the goal. They need to be shipped out by November. 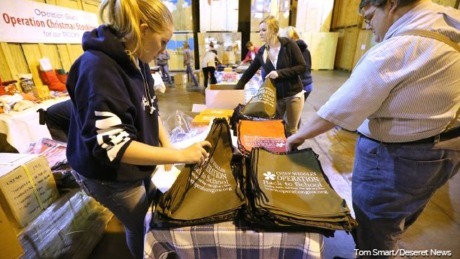 http://kutv.com/features/pay-it-forward/pay-it-forward-operation-gives-christmas-stocking-drive If you would like to donate you can do so at www.operationgive.org Please share this with your Family and Friends. Thank you to Mountain America Credit Union for donating $500 to Operation Give. 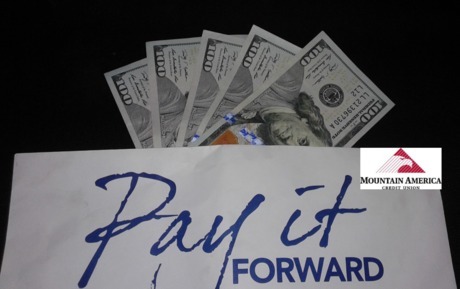 Operation Give will be featured on KUTV's Pay it Forward segment on Wednesday, October 19th. You will receive an Operation Give bumper sticker. You will receive an Operation Give T-Shirt. You will receive an Operation Give Campaign Coin. You will receive a signed copy of "Collateral Kindness," written by Paul Holton, founder of Operation Give. Pamela Montero2 years ago Best wishes. Atoa Family2 years ago Best wishes. Thanks for all you do! Gabriella Nanci2 years ago Keep up the good work!